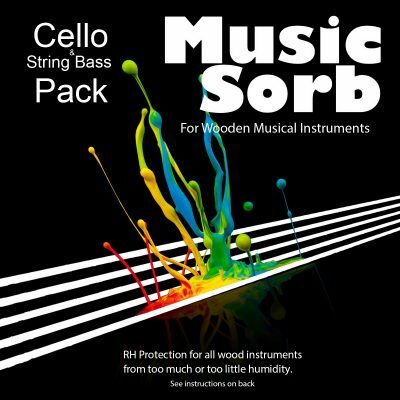 Music Sorb is Different from a Wood Instrument Humidifier. There are many products that can be defined wood instrument humidifier, but do they really control relative humidity range? Why should you let our product take care of the extension of your talent? Music Sorb reduces the humidity fluctuation range no matter where you are from humidity or dryness, indoors and outdoors. When there is too much humidity, Music Sorb reduces the moisture; when the atmosphere is too dry, Music Sorb release moisture (water vapor)…reducing stresses and deformation that these humidity variations would put on your wooden instrument. With no wire attachments or other complications and with no need to carry refills or chemicals, you can travel anywhere, any time. 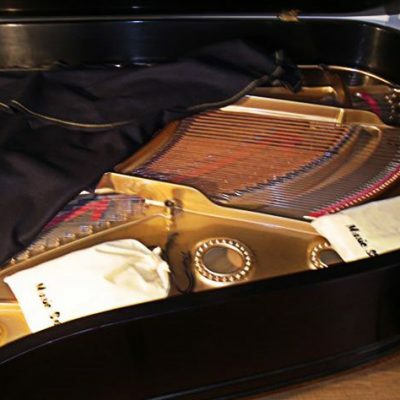 Music Sorb will never release any chemical substance except water vapor. It is insoluble and will not hurt your health, your skin, or your instrument even directly touching it. Music Sorb lasts for a year. It uses no electricity. It needs no additional chemicals. It saves on re-tuning costs. Music Sorb uses no heat or chemicals. It is all natural…so natural that you can, at the end of the year of use, mix the contents in your garden to become part of the earth.